At a job which was making me brain dead! I hated the job, and on this day Is when I decided I had ENOUGH! 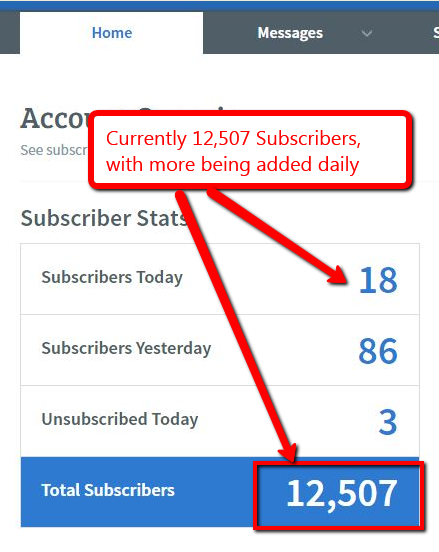 A Weird Way of generating instant profits from list building and creating hordes of hungry subscribers that will buy your offers for years to come. You don’t want to wait weeks and months for your first money from your list. 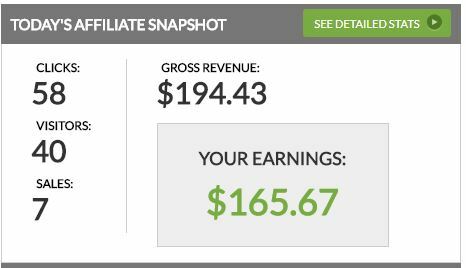 I can show you how to make cash upfront from day 1, soon as you get subscribers on your list and while building your list. 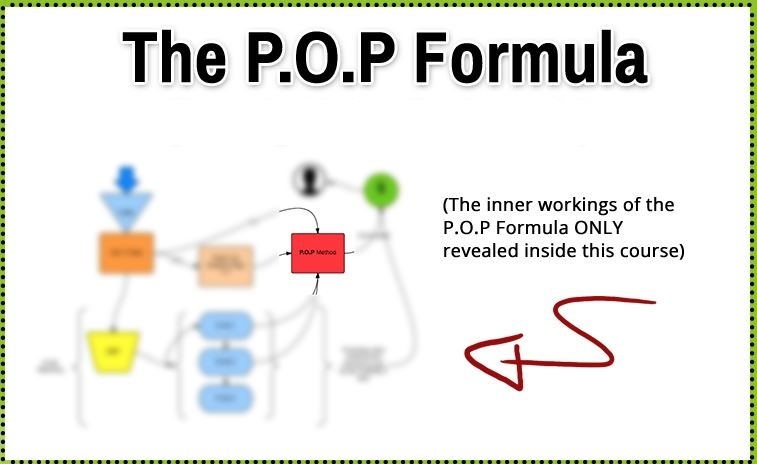 My POP FORMULA strategy makes you money first! While your list is being built! Makes this “make money” thing real for you! Gives you momentum! This gives you that boost you need! I’ll get to that in a just second. You’ve been told: “the money is in the list” right? So how come you’re not seeing any cash come in? Let’s face it...most list building courses teach the same old tired methods of building lists. The old Squeeze page thank you page OTO page. but it’s difficult to build a profitable list with it. Most people lose money with this method. One of the reasons why is because the one time offer (OTO) presented after the optin doesn’t convert! You need to have a highly targeted converting OTO to make decent immediate sales. Finding a converting OTO requires TESTING, testing multiple offers and finding what converts and what doesn’t. Who has the TIME to test all these offers? Who has the time to pay for traffic just to test? If you have a spare couple thousand dollars just to waste on testing what’s going to work, then be my guest. 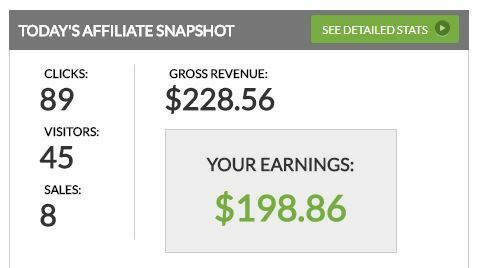 You lose out every time someone new joins your list because every subscriber costs you either your time if your using FREE traffic or your MONEY if your using paid traffic if your funnel doesn’t recoup the costs. Seeing no money being generated while building your list is demoralising, this can make you give up to think this whole list building is a waste of time. It can put you off list building and make you lose faith in the whole process right? Talk to any successful marketers online and they will have a list. They may have built it in different ways-but they still have a list. 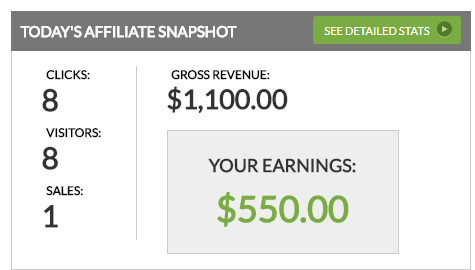 You simply can’t make serious money online without one. Having no list means you have no asset, nothing to leverage, nothing to bargain with and no long term future to speak of really online. Without having a list, those people who thought you wouldn’t make it online will be proven right-and who wants that? You will also never get the respect you deserve online from other people and never build the kind of wealth that will make people give you respect in the offline world. Not too long ago I was working a dead end job that I HATED. 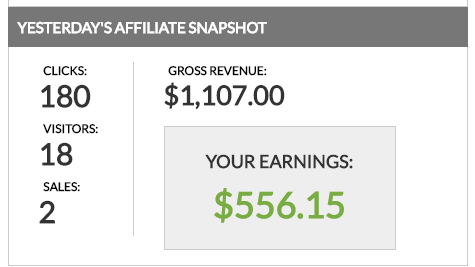 I was ready to throw in the towel on this “make money online” thing. I had bought just about every course out there on list building but nothing had worked. 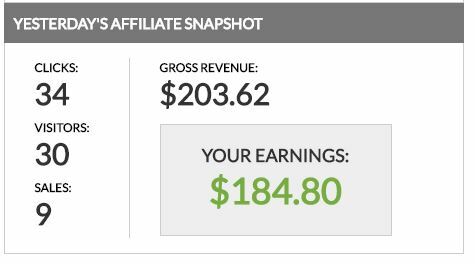 Sure I made a few sales here and there but I was losing money every time I sent traffic to my squeeze page. 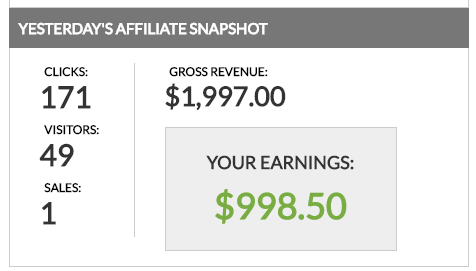 My dream of making serious money online was slipping away from me...FAST!! The whole thing was depressing to say the least. but there was NONE around? 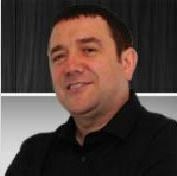 One day I was on a list building webinar with a little known expert in this area who was to change my life for good. 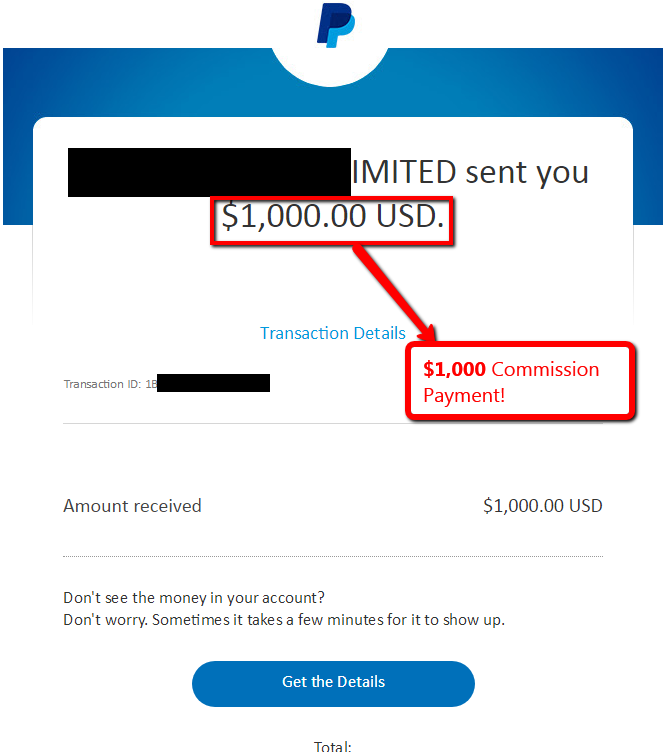 This guy had built up a list of thousands of subscribers who stuffed his bank account with cash every month and he had done it all by using this secret little strategy after the person joins his list. This is what enabled him to build his list and come into profit immediately after somebody joins. Today I use this technique to build multiple profitable lists every day. I use a highly profitable METHOD after the opt-in which is KEY to making a profit immediately on every subscriber who joins my list. The method I use converts like CRAZY! I have had up to 80% of the people who join my list take me up on the first offer I present to them! You and I both know there are people out there who just want to create products to sell right? “List building!! People are interested in that” and they go and bang out some drivel about list building that you’ve heard a hundred times. Well this time it’s different. I make great money building lists and there is room for everyone else to do the same. Everything you ever wanted to know about list building is in this one course right now waiting for you to grab it while it’s still available. 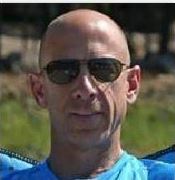 I have seen a huge number of list building courses and products in my 16 years online. BUT — This is the first time I've seen such a UNIQUE and PROFITABLE way of doing things. I'll be recommending all my friends and subscribers take a look, as you have something special here! One word, WOW! Super-RAJ's P.O.P Formula is truly a fantastic product, one that I have kept coming back to non stop! It breaks down the necessary steps needed to build a list that is profitable, including techniques and topics that I have never used or heard of before. All this in easy to follow set of videos that kept me engaged and wanting to learn more. As you know, building a list is one of the hardest areas for an Internet Marketer to tackle and one I have struggled with as well. 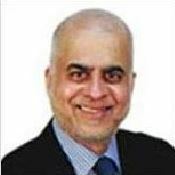 Raj has certainly helped my confidence in building a sizeable list which I know will be profitable. I know I'll definitely be coming back to the P.O.P Formula regularly and you should check it out too! 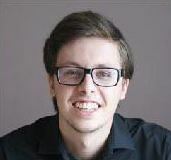 If you want to discover a amazing technique to adopt to make your list building efforts the most effective, then this course is well worth investing in. It teaches you a surefire way to quickly build your list and monetize it immediately! This course is a comprehensive step-by-step training focusing on the P.O.P Formula. 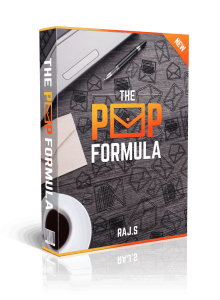 Raj teaches you how to earn commissions while building your list at rapid speed without your subscribers having to buy anything. This is a FANTASTIC list building secret that I have discovered going through this course. You just need to implement his techniques together with all the golden nuggets he's thrown in the course — it's no fluff and it's full of practical and actionable advice which I'm implementing myself. Building a mailing list in not only one of the most important goals of any internet marketing entrepreneur, but is time consuming and it can take years to build a list. There are many ways to build a list and in the P.O.P Formula not only covers the basics, but has a unique way to capitalize on every name in your list and increase your online income. This unique method, referred to as the P.O.P. Formula, is explained in easy to understand step-by-step training videos. After watching the training videos it became very dear to me that anyone can learn the proper way to build a list and maximize their profits with the P.O.P. Formula. 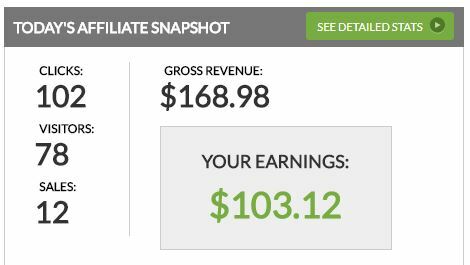 I would recommend this product to anyone wanting to learn how to build and monetize their list quickly. I checked out The P.O.P Formula and have to say I'm impressed. I know for a fact Raj's method works like crazy. How do I know? Because I've been doing something very similar to build my own lists for years now. Everything Raj teaches is proven to work and totally up to date... no fluff here, just crystal clear steps that work if you work them. This is about as fool-proof as it gets, highly recommended! Building a list nowadays can be super easy if you know how. However, if you want to build a list AND make a profit on the same time, that's another story. I often hear people saying, just build a list and the money follows. With this mindset you will FAIL! This is further from the truth. No matter how big your list is becoming if you are not making money from it right away, its better not even starting one! 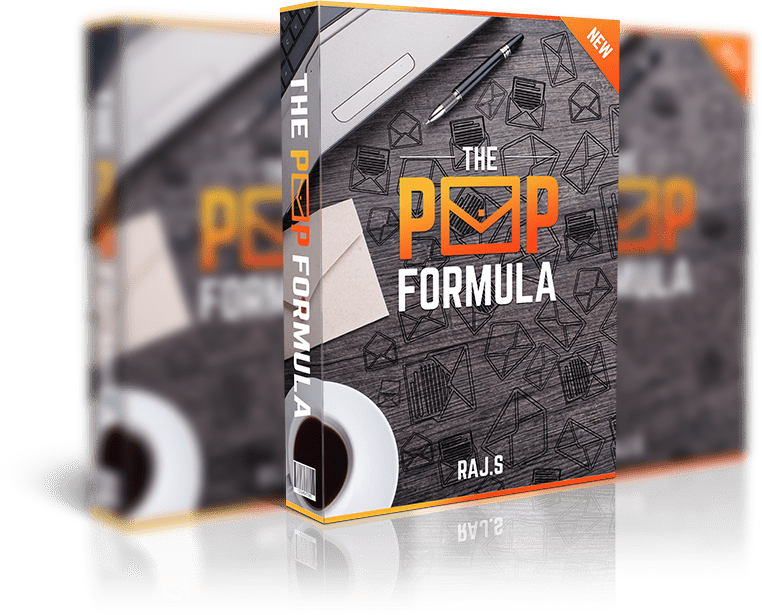 The P.O.P Formula reveals one of the few powerful strategies left to build a list really quickly and make money almost from day 1! 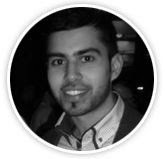 Raj's course shows step-by-step how you can start building a profitable list. With with the secrets revealed inside your course anyone (especially newbies) can profit instantly as soon as they sign up where the new leads are hot! For sure you might have bought list building courses before that teach you how to build a list etc, But let me ask you this..
Is your list growing daily? Are you actually making money with the list? 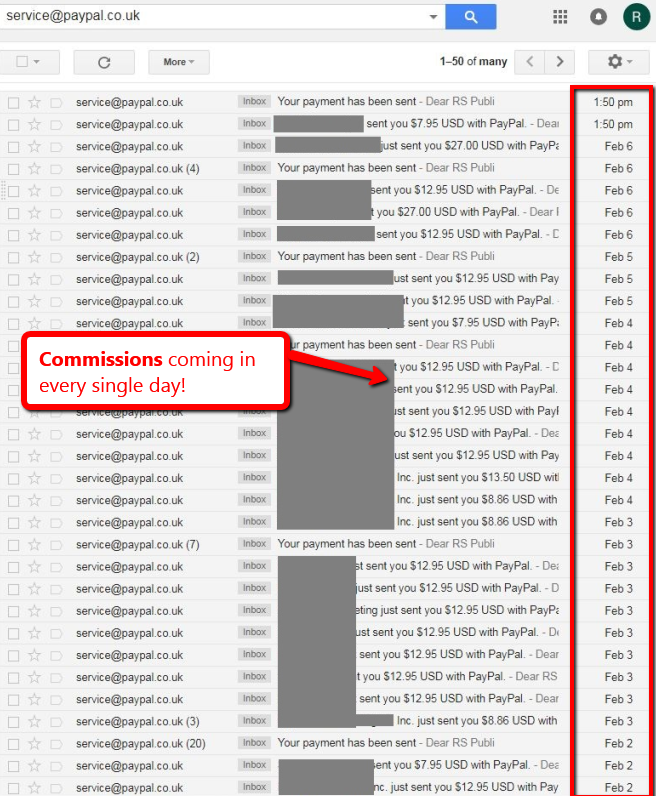 Can you make profits as soon as someone opts into your list, where up to 80% of you new subscribers take you up on your offer where you get paid commissions!? Are you building a list and getting paid at the same time? 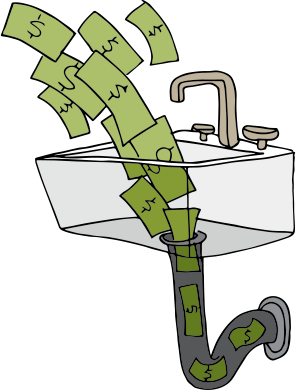 Are you selling affiliate offers to your list and actually making money? 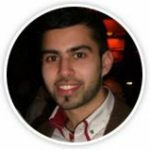 Do you manage your list properly to keep it super responsive so you can make money every month for years to come? You can get access to all this information, my strategies that I use that are working now! Not re-hashed list building ideas that were used 5 years ago. Either get access to this information right now! Or go it alone and work it out for yourself? Do you have the time and patience to research, try and test different methods for months on end? A lot less than what I’m asking for!! Why would you put yourself through that long hard search and struggle? Why would you waste so much time? 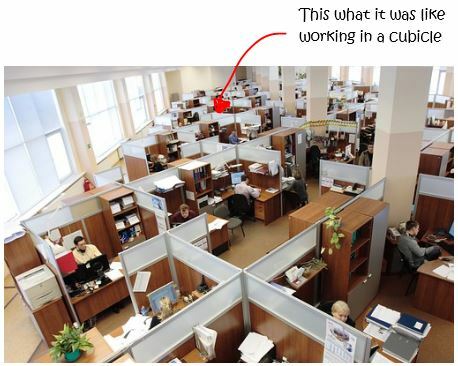 And how would know the information you find would actually work today? If you could make just $1,000 a month from one of your lists would you be glad you landed on this page today? If I was to charge you $97 dollars today for this course it would be well worth it right? 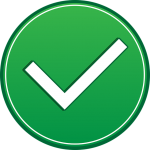 After all, you can use the information here and build multiple profitable lists in different niches today. $97 is less than the price of many coaching programs on how to build lists that profit, It’s also less than the price of a week’s gas or groceries. Thankfully though-you don’t have to pay $97 today or even half of that or half of that again. All I ask is that you give this an honest try and let me know how you get on? Then shoot me a testimonial I can use later on. Yes! I understand that I will not be left alone with this training, and I will be able to get support any time I need it. this RIGHT NOW for a ONE-TIME, ONE-OFF investment of just $47. 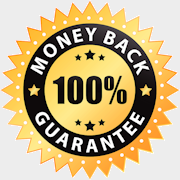 I have a FULL 30 Days Money-Back guarantee, so that I can get a refund anytime if I feel the training isn’t worth 10x what I invested, no questions asked. The P.O.P Formula is on a dimesale so is going up with every purchase. Get in now at the lowest price available, or risk not getting in at all, or paying a much higher price. You know you need a list to really make it online right? You also know that building a list can be a costly affair if not done correctly, this can stop you right in your tracks and having you spinning your wheels for years. The P.O.P Formula will put a stop to all of that today! You can keep on going as you are, not really sure how to build a profitable list as other people move ahead of you online and you lose money and perhaps give up on this “make money online” dream. Be able to build a profitable list on autopilot and finally build that list asset that you crave. Imagine having an email list that you can mail, and see money flowing into your account within minutes! There is no risk whatsoever and I should grab this RIGHT NOW for a ONE-TIME, ONE-OFF investment of just $47. No! 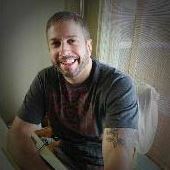 This is a proven solid online business building blueprint. This is based on pure marketing fundamentals not some latest fad. This is marketing that worked years ago and will work for years to come.